Are you looking for the best event WordPress themes? Then, I think this article will be really helpful for you. As it includes some of the best free event WordPress themes that include awesome features and designs. Conferences and networking events are one of the best ways to promote your business and create relationships with your potential clients as well as your business partners. A website is an essential part for any successful event or conference strategy where you can promote your business and create a resource that explains all the benefits of signing up for your event. Well, planning and managing events are easier when you get a good CMS platform. So, in this case, WordPress will be that platform. It comes with the best website design interface and most favored by the web developers. A well-designed layout will take your business to the next level. So, with a good platform, you can organize the elements of your event seamlessly, making it easier for the user. These types of event themes are the best option to include when developing or modifying your event management or conference website. And also it includes a wide array of features to meet the modern day web developer’s needs like blog section, responsive layout, even registration page, full media gallery, and custom logo support. One of the best free event WordPress themes is Event Planners which is Gutenberg editor friendly. This theme is compatible with Elementor, Visual composer, WP Bakery page builders so, build a beautiful website easily. And also compatible with events calendar plugins as well as table plugins. It can be used by community centers, event managers, wedding, engagement, naming ceremony, motivational coach o create a site. Another one is a colorful, bright, modern, responsive and highly attractive multipurpose event and conference management WordPress theme. 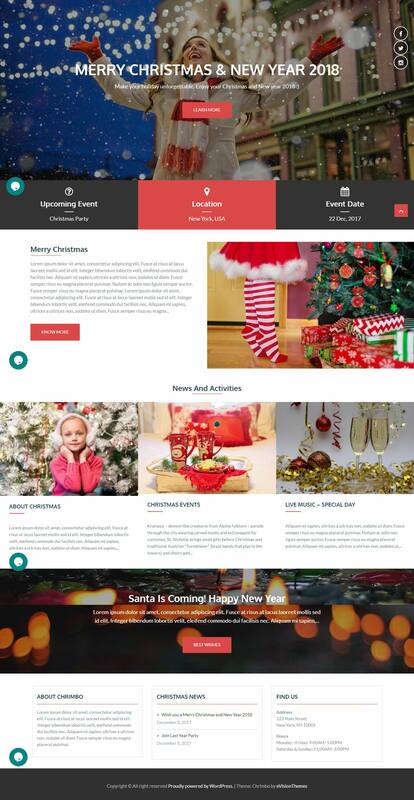 Event Star is a fast and SEO-friendly theme, optimized, well coded, that comes with many awesome features you will need to promote and manage your event online successfully. This theme is highly customized that includes advanced widgets from which you can build many types of website. This is a simple free Event & Conference WordPress theme comes with a clean and responsive design. Event looks perfect on all the types of devices from desktop to mobile screens. It is a well-optimized theme that helps you to rank on the top of the google. The theme includes all the features that are required to build a stunning website easily. This theme is translation ready so, create your site on the language that you prefer. 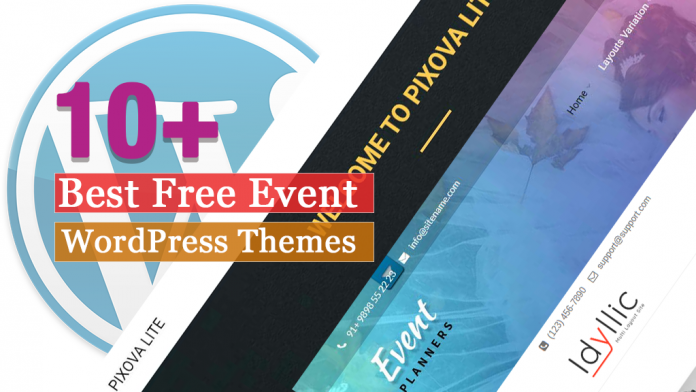 Theme Freesia has come up with a stunning free event WordPress theme that is perfect for event, agency, business, corporate, portfolio, fashion, fitness, and blog or any other type of business. Idyllic have well-organized which makes it easier to edit and customize everything to create a specific website for your needs. 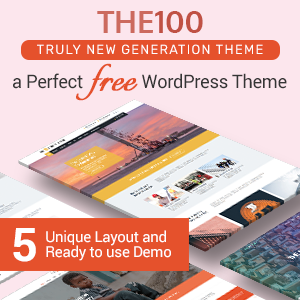 The theme features multiple sections on the front page as well as widgets, multiple navigation and social menus, a logo, color options and more. 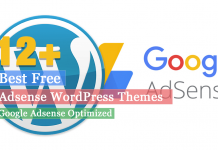 Perfectly well-designed, modern and trendy free WordPress theme is Audioman. This theme is suitable for events, musicians and bands that comes with many useful features and simple modules. It is deeply engaging, and the features provided in it will assist you in gaining genuine followers in a short period of time. The theme is completely responsive, which means your website will look incredibly sleek and visually appealing on all the devices with different screen resolution. Another incredibly beautiful and fully responsive Bootstrap free WordPress Theme is Somalite. 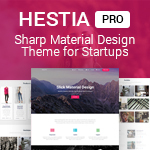 This theme is a perfect solution for businesses, creatives, and online shops. Build whatever you like with this theme. Suitable for Business, Corporate, Portfolio, Agency, Real Estate, Medical, Events, Construction, Restaurant, Blog, Landing pages, Charity Nonprofit, Ecommerce websites etc. If you are looking for an elegant multipurpose theme for WordPress business / corporate sites then Eleganto is the perfect theme for you all. 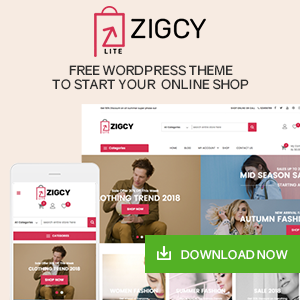 This theme comes with the layout that will adapt to different screen sizes which will make your website be compatible with any device such as smartphones, tablets or desktop computers. 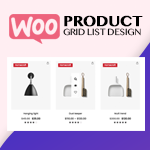 It is compatible with the WooCommerce plugin and translation ready theme. The theme includes one-page design, portfolio, parallax effects, contact for, and awesome animations that is suitable for any kinds of websites. Are you looking for a theme that is perfect for building a beautiful event website? Then, Elsa is the theme that you are looking for. 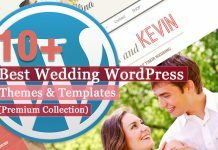 This is a feminine and strong, straightforward theme that is perfect for creating your wedding website, complete with homepage countdown to the big event. It is a translation ready theme so you can use the language that you like on your site. The theme is easy to set up and customize so design the site as you want. One-page parallax design is trendy these days. Pixova lite is a one-page parallax WordPress theme, with excellent built-in functionality. With the help of theme, you can add as many images as you want to the main header area, turn them into a slider. It includes an animation, a custom pre-loader, and has been optimized for loading speed. The theme is highly customizable one page WordPress theme that can also be used as multi-page or blog theme. This is an outstanding free event WordPress theme that is well organized and it’s very easy to customize and update. Chrimbo is specially designed for Holidays, New Year, feel of a festival and other special events. It is fully responsive with a clean design and lots of flexible options in the customizer. The theme has an incredible support that helps the users to get the help if there will be any difficulties with the theme while using. This is a flexible, responsive, clean, bold, modern and professional WordPress theme comes with parallax and one-page design option. Metrolo is perfect for any kind of business, event, photography, landing page, construction, travel, hotel, real estate, jewelry, ecommerce, restaurant, blog, university, school, and many other websites. This is a translation ready and cross-browser compatible theme. And also, compatible with WooCommerce, Jetpack, Contact Form 7 and all other major plugins. This is the collection of some of the best free event WordPress themes that are carefully handpicked and well tested. Also, the themes comes with many powerful and advanced features that helps you to build an awesome looking website easily. Not only that it also includes amazing design and layouts too. Or have already used these themes then share your experience with us which will be really helpful for the newbies. Next articleHow to Fix the WordPress Failed to Open Stream Error? 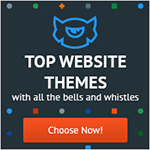 Hey Buddy!, I found this information for you: "10+ Best Free Event WordPress Themes". Here is the website link: https://wpallclub.com/best-free-event-wordpress-themes/. Thank you.